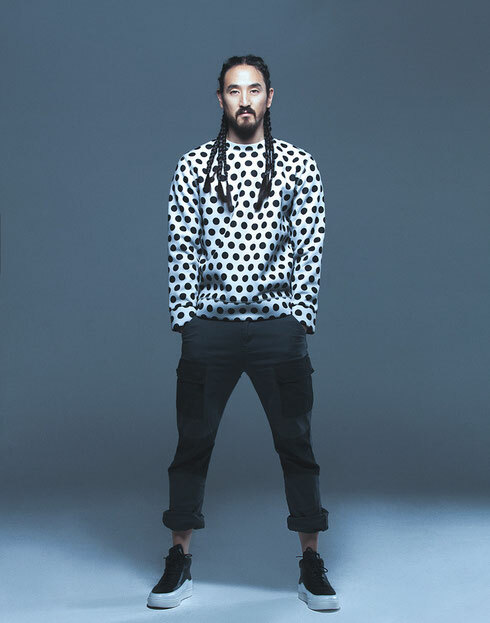 The fans’ votes have all been counted and it's official: DJ Times magazine and Pioneer DJ recently announced that Steve Aoki has been voted America's Best DJ for 2015. Steve will be taking over the honour from 2014 winner, Markus Schulz. While most of the fan votes were cast online at the America’s Best DJ website, the America’s Best DJ Summer Tour Presented by Pioneer DJ & DJ Times supported the contest by allowing fans to vote in-person at 20+ club and festival events, which included Las Vegas’ Electric Daisy Carnival, Detroit’s Movement Festival and Chicago’s Spring Awakening Festival. The LA-based DJ/producer – who this October will release ‘Neon Future Odyssey’, a deluxe package that includes both his ‘Neon Future’ I and II albums along with bonus tracks – will be honoured 11 October in San Diego at the ABDJ Award Ceremony/Closing Party. For his achievement, Steve will be presented with a special trophy – a personalised, gold-plated Pioneer DJM-900nexus mixer at Omnia Nightclub.